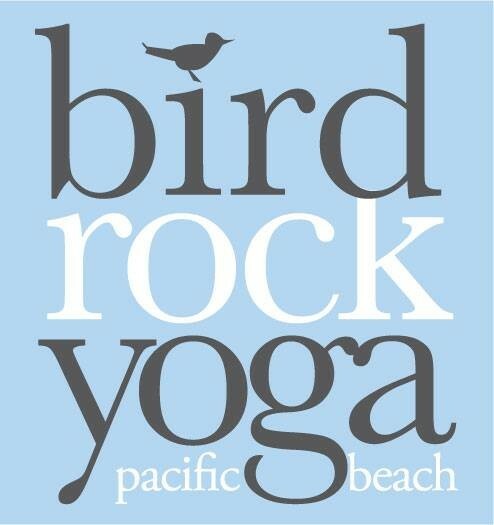 Start taking classes at Bird Rock Yoga and other studios! Our most gentle class integrates Yin yoga, Reiki energy healing and on occasion, crystal bowl sound healing. In "Yin-ki" trained Reiki practitioners infuse the Yin yoga postures with Reiki, which assists the students in reaching deeper levels of relaxation and healing. The yoga postures are held for 3-7 minutes to access the connective tissues in the body. Overtime, you will increase flexibility in your body, the range of motion in your joints, and stillness in your mind. There are no upcoming “Yin + Reiki Energy Healing” classes on this day. The yoga studio is about 84 degrees. Show up about 10 minutes before class to get cozy and settle in. We lock the door promptly at the start of class time in order to protect your belongings, so please show up on time. Mats and towels are available for rent and water for purchase if needed. Everyone has their likes + dislikes, this yin class did not resonate well with me at all - lack of instruction getting into long held poses and no communication on where you’d feel the stretch, what may come up and how to work through it. My back is bothering me more now than upon arrival. And the sound selection - high pitched electronic guitar- it left me so unsettled for the entire 90 min (class went over). Very relaxing. At first the teacher said “I’ll be going around doing reiki, hopefully I can get to everyone” and I was all worried she wasn’t going to get to me. Like that would be my luck, that’s definitely half the reason I’m doing this class. But she got to me! I think she got to everyone and I really felt her energy. Lovely class. I loved this teachers amazing reiki and beautiful spirit!